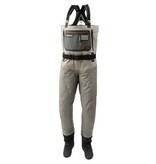 Please refer to Simms Wader Size Chart below or Compare Simms Waders Features. 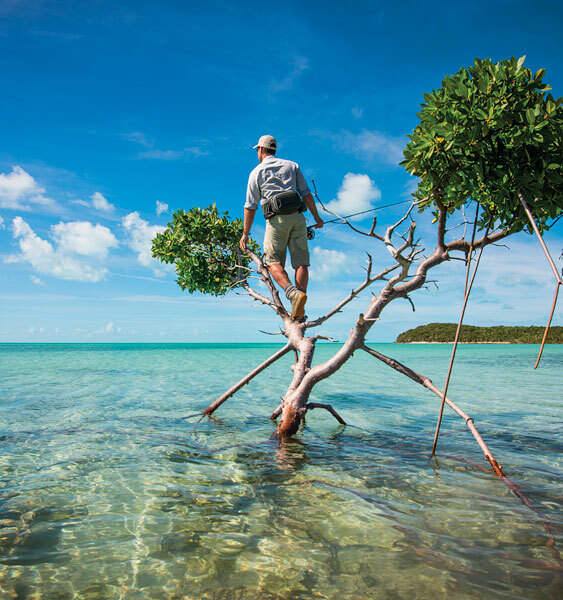 From backyard boat ramp to AK tent camp, Simms’ G4 Pro wader is "lived in" by more professional guides than all others combined. Rugged and ultra-quiet 5-layer GORE-TEX® Pro Shell technology in the seat, leg, and waist takes stay-dry to the next level—enhancing your internal A/C capabilities with 25 percent more breathability. 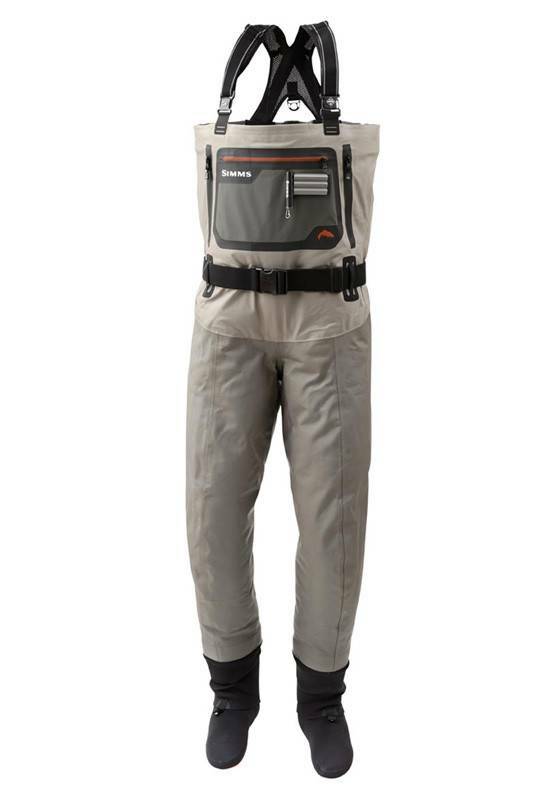 In addition, G4s feature the largest zippered chest pockets available on any Simms waders, plus a flip-out tippet tender to keep all your river mainstays in tow. G4 Pro. Guides’ pick for the future of fishing seasons in session.